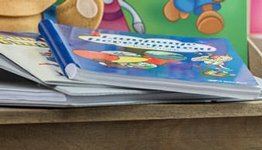 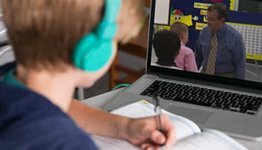 Besides helping you evaluate your child’s progress in spelling and vocabulary, these carefully crafted tests will help develop your child’s listening and proofreading skills. 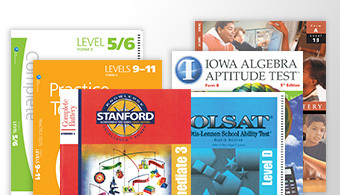 The 34 tests are correlated with the text Spelling, Vocabulary, and Poetry 4, 5th ed., and the Home School Language Arts 4 Curriculum/Lesson Plans. 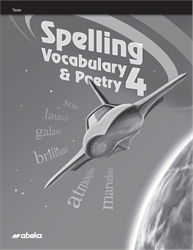 Answers and grading instructions are sold separately in the Spelling, Vocabulary, and Poetry 4 Teacher Test Key.